Equally brilliant over a mile and 10f, winning the Champion Stakes and the Lockinge. Exceptional 19% Stakes horses to runners from his first crop, including Derby runner-up Dee Ex Bee. By PIVOTAL (1993) Nunthorpe S (G1), King’s Stand S (G2). 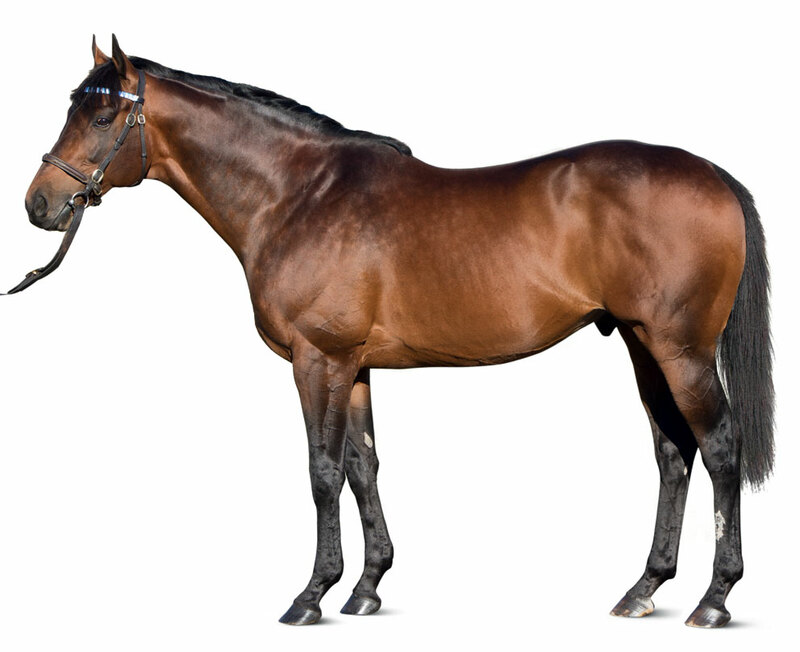 Sire of 1,692 foals aged three and up, including FARHH, AFRICAN STORY, BLAIR HOUSE, BRANDO, BUZZWORD, CHORIST, EXCELLENT ART, FALCO, GOLDEN APPLES, HALFWAY TO HEAVEN, IMMORTAL VERSE, IZZI TOP, KYLLACHY, LIGHTNING SPEAR, MAAREK, PEERESS, REGAL PARADE, SARISKA, SIYOUNI, SOMNUS, TALCO, VIRTUAL, etc. FARHH (c Pivotal) G1 winner, see Race record. RACING HISTORY (c Pivotal) 3 wins (8f-10½f) at 3, Winter Hill S (G3), 2nd Grosser Preis von Bayern (G1), Dubai City of Gold S (G2), Singspiel S (G3), Dubai Millennium S (G3), 3rd Grosser Preis von Berlin (G1), Al Rashidiya S (G2). 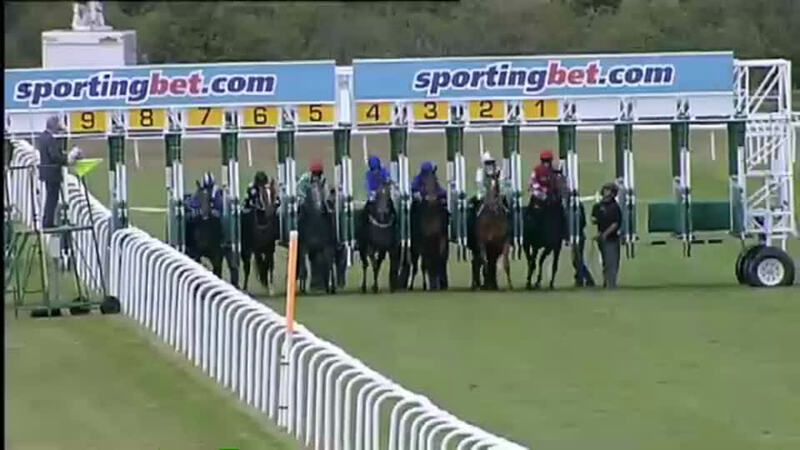 Basem (c Pivotal) 4 wins (8f) at 3 and 4, 2nd Anatolia Trophy, 3rd Strensall S (G3). DUBAI THUNDER (c Dubawi) Winner (10f) at 3. GONLARGO (g Big Shuffle) Champion three-year-old Miler in Germany, 6 wins, 2 to 6, Grosser Preis der Dortmunder Wirtschaft (G3), 2nd Mehl-Mulhens Rennen (2,000 Guineas) (G2). GLEN SHIEL (c Pivotal) Prix Le Fabuleux, 2nd Prix Ridgway, Prix de Compiegne. Signs In The Sand (f Cape Cross) 3rd Sirenia S (G3). GORLOR (c Lando) 9 wins, 3 to 8, Preis des Casino Baden-Baden, 2nd Grosser Preis der Dortmunder Wirtschaft (G3). Gondoro (c Big Shuffle) 6 wins, 3 to 6, 3rd Preis des Winterfavoriten (G3). FAME AND GLORY (c Montjeu) Irish Derby (G1), Ascot Gold Cup (G1), Coronation Cup (G1), Tattersalls Gold Cup (G1). Sire. Guaranda (f Acatenango) 3rd Upavon S. Dam of: GRAVITATION (f Galileo) Lillie Langtry S (G3). Grandam of: GOOD DONNA (f Doyen) Grosser Preis der Mehl-Mulhens Herbst Stutenpreis (G3); Gibeon (c Cape Cross) 3rd August S.
GAZE (f Galileo) 2 wins at 4. Dam of: GREATWOOD (g Manduro) Parramatta Cup. YUMMY MUMMY (f Montjeu) Winner at 3. Dam of: LEGATISSIMO (f Danehill Dancer) 1,000 Guineas (G1), Nassau S (G1), Matron S (G1), 2nd Breeders' Cup Filly and Mare Turf (G1). GLOBAL DREAM (c Seattle Dancer) Maurice Lacroix-Trophy (G2). GLOBAL THRILL (c Big Shuffle) Wettenleip Fruhjahrs-Meile (G3). Global Bang (c Manduro) 2nd Mehl-Mulhens Rennen (2,000 Guineas) (G2). GOATHEMALA (f Black Sam Bellamy) Frankfurter Stutenpreis der Mehl-Mulhens- Stiftung (G3), 3rd Diana Trial (G2). Dam of: WOLF COUNTRY (c Dubawi) Prix de l'Avre. 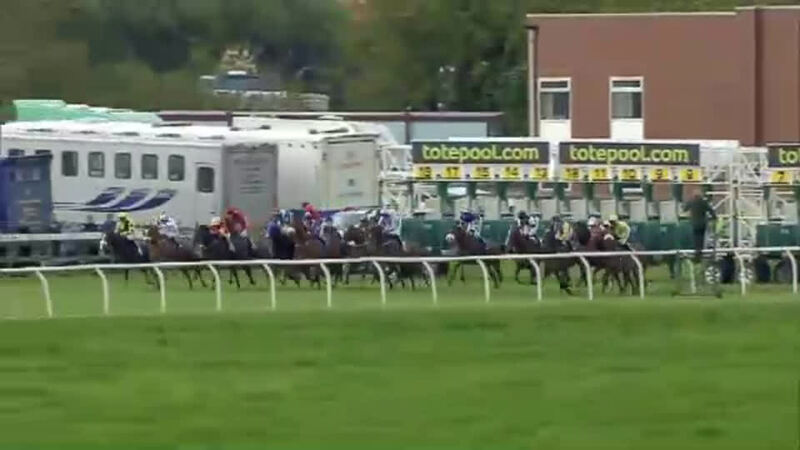 Maiden race, 7f, Newmarket, by 6l. 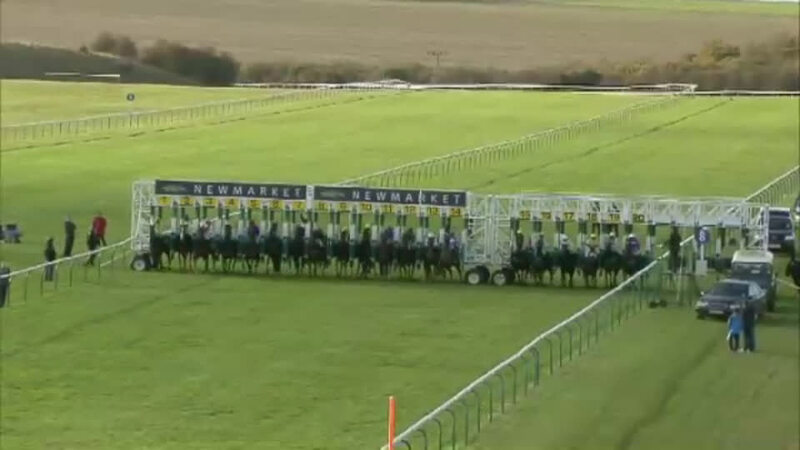 Handicap, 8f, Newmarket, by 2½l, beating Roayh, Mull Of Killough, Viva Vettori, Dubawi Sound, Making Eyes. 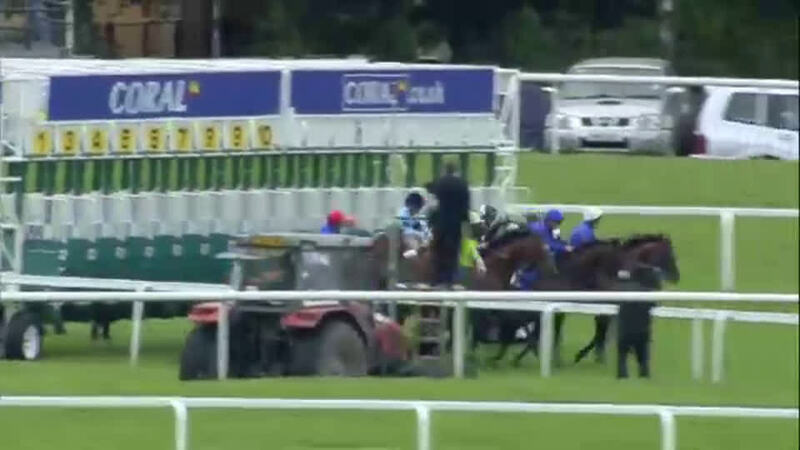 Thirsk Hunt Cup H, 8f, Thirsk, by 6l, beating Dubai Dynamo, Advanced, Clockmaker, Don’t Call Me. International S (G1), 10½f, York, to Frankel, beating Sir Nicholas Abbey, Twice Over, Bullet Train, Sri Putra, Planteur, Robin Hood, Windsor Palace. Eclipse S (G1), 10f, Sandown, to Nathaniel, by ½l, beating Twice Over, Cityscape, Crackerjack King, Bonfire, Sri Putra, Monterosso, City Style. 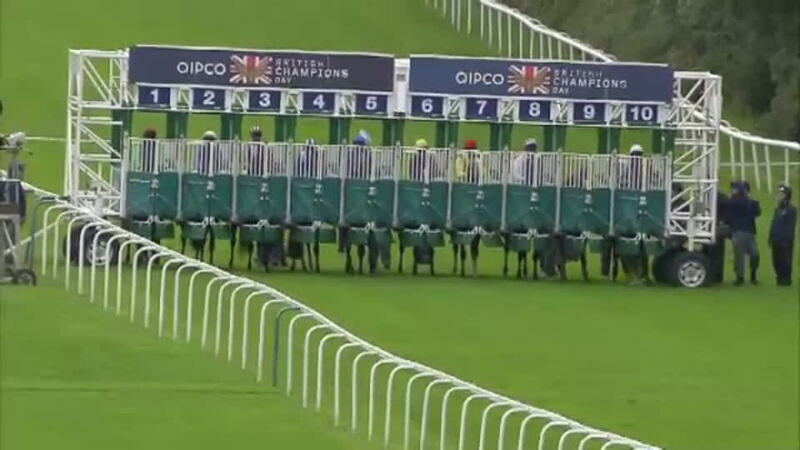 Sussex S (G1), 8f, Goodwood, to Frankel, beating Gabrial, Bullet Train. 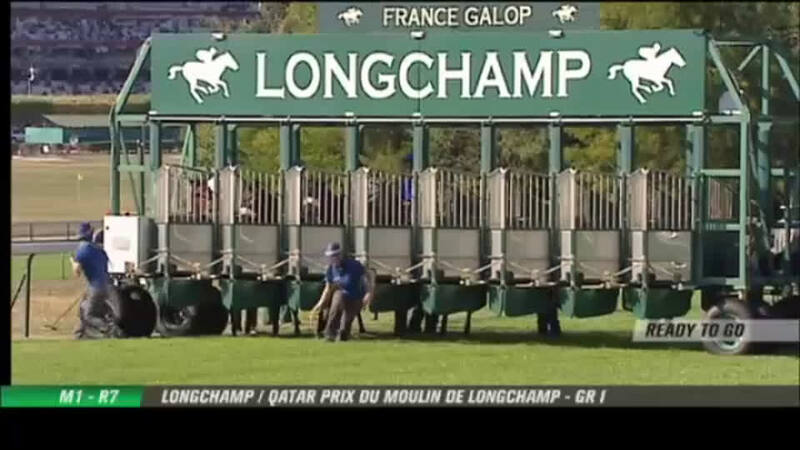 Prix du Moulin de Longchamp (G1), 8f, Longchamp, to Moonlight Cloud, by a head, beating Sarkiyla, Caspar Netscher. Prince Of Wales’s S (G1), 10f, Royal Ascot, to So You Think, Carlton House, beating Reliable Man, Sri Putra, City Style, Planteur, Colombian, Wigmore Hall, Big Blue Kitten, Robin Hood. Champion S (G1), 10f, Ascot, beating Cirrus Des Aigles, Ruler Of The World, Hunter’s Light, Mukhadram, Hillstar, Morandi, Main Sequence, Parish Hall, Triple Threat. 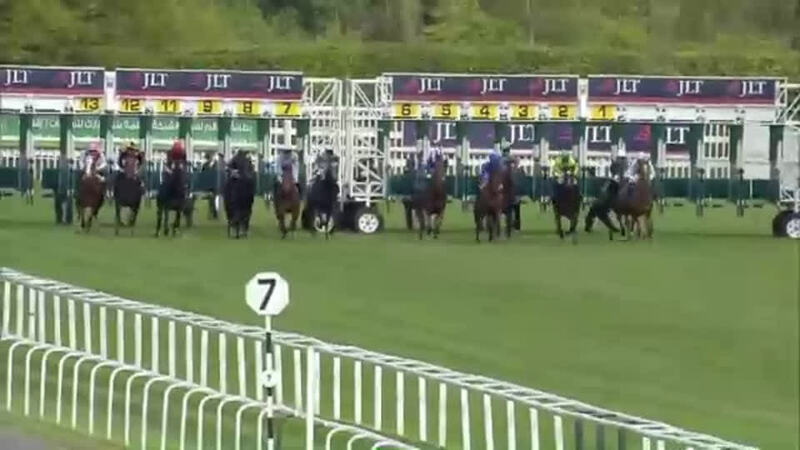 Lockinge S (G1), 8f, Newbury, by 4l, beating Sovereign Debt, Aljamaaheer, Chil The Kite, Declaration Of War, Fencing, Penitent, Amaron, Reply, Trumpet Major, Libranno, Cityscape.